This office showroom is unique – because it’s an office showroom you own – instead of rent! You can choose from 1,300 sq. ft. up to 23,120 sq. 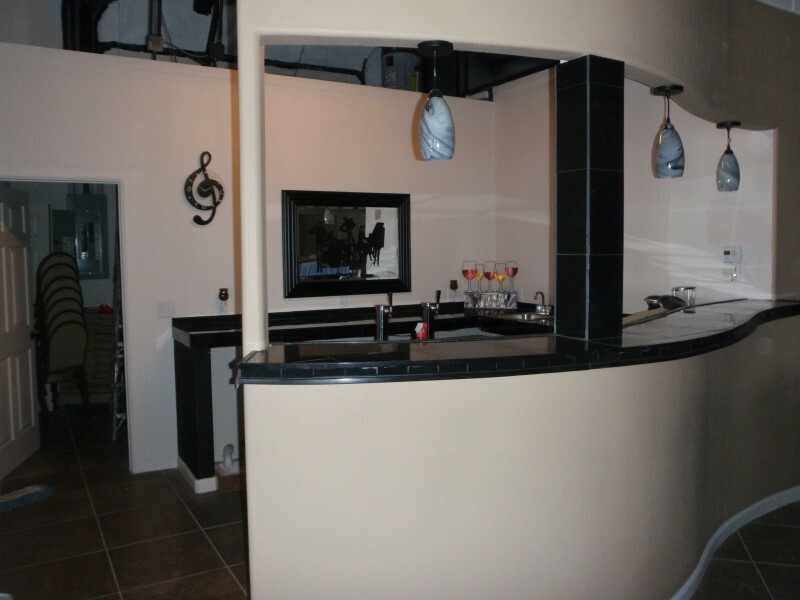 ft. and have your space designed and finished out the way that works best for you! Pellicano Park Office Showrooms is a new office/warehouse community on El Paso’s East side. Perfect for offices, retail and service businesses as well as distribution warehousing operations. 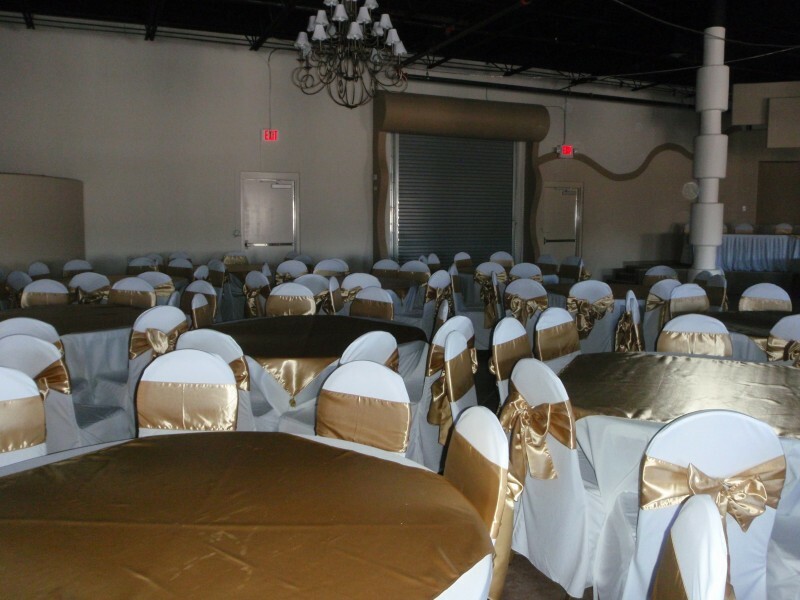 Units are available as small as 1,300 sq feet and may be combined for a total of up to 23,120 sq feet. Each unit features a 10' x 10' rear overhead door and rear personal door. 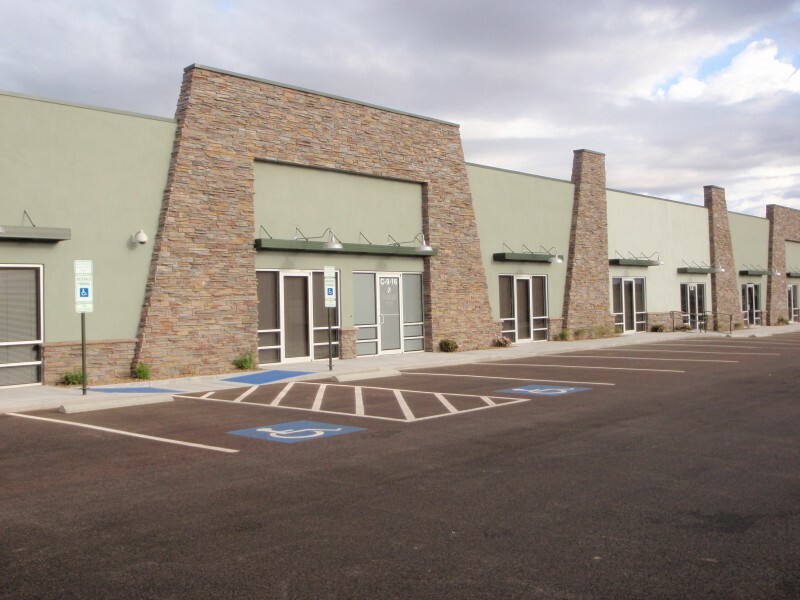 This brand new 3 building, 4.59 acre office/showroom complex is located at the southeast corner of Pellicano and Goodyear in the Vista Del Sol Industrial Area. The property is zoned C-4 Commercial.